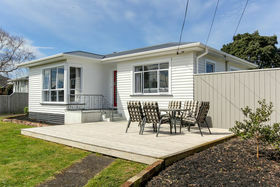 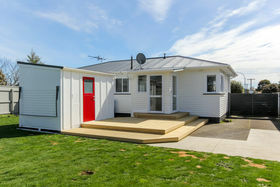 Well located and neighboring Merrilands school, with 2 bedrooms, modern bathroom and generous storage / linen space, this immaculately presented and well fenced home provides modern appeal with excellent scope for extending if desired. 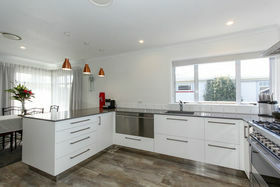 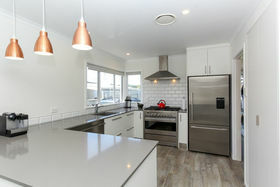 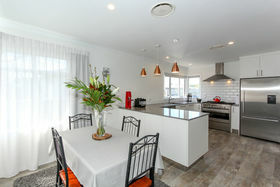 Open plan living features modern kitchen, again with excellent storage and stainless appliances. 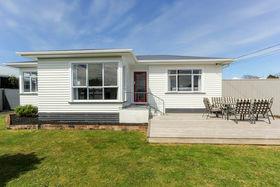 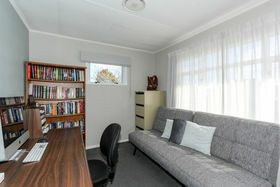 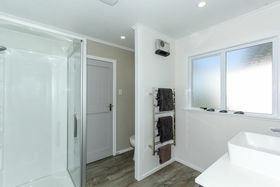 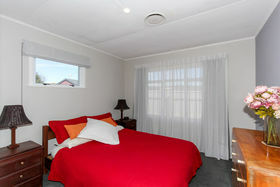 With ducted central heating and cooling for all seasons, this property is also well insulated. 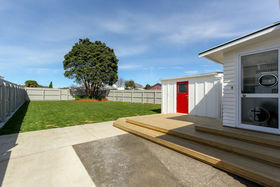 Outside is a standalone studio room which is ideal for storing garden tools, bikes and extras; perhaps a sleepout. 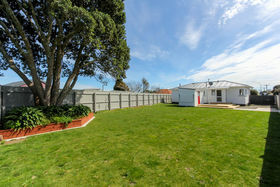 With plenty of off street parking and a back yard providing a blank canvas, simply enjoy as lawn space or plan for your future. 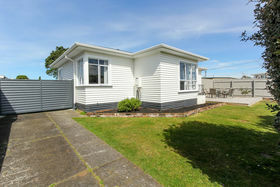 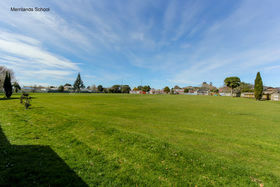 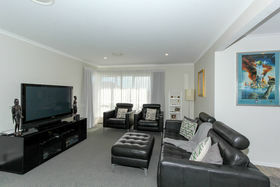 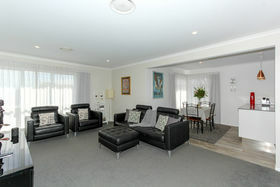 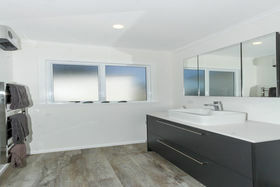 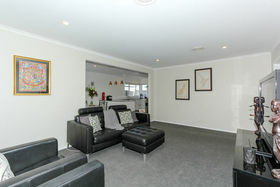 Investors, first home buyers or retiree's call now for your time to view.